Shopping for new parents but not sure what to give them? 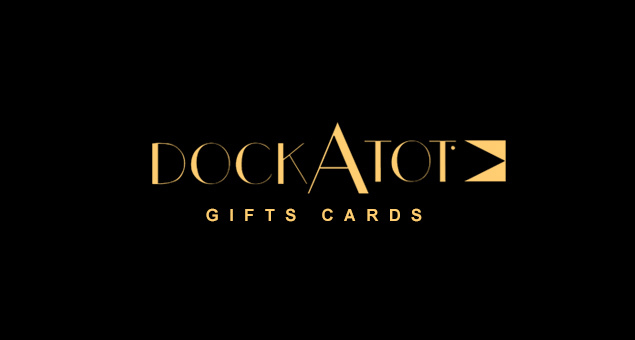 Send them the gift of choice with DockATot Gift Cards & Gift Certificates. DockATot products are the game changer in infant and toddler comfort. The Gift cards deal start from $50 and are delivered by email with instructions to redeem at checkout without any additional processing fees.